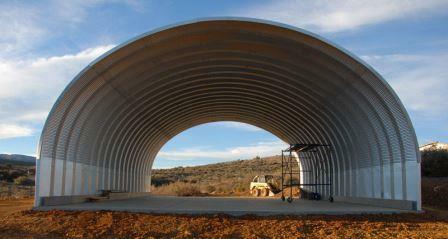 25 x 40 x 12 Metal Arch Building for Sale in California. This building has never been erected. It’s still on original shipping pallets! Stamped plans included. 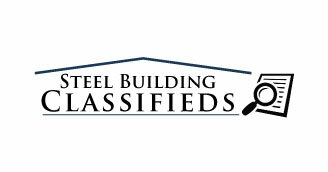 Call 1-800-292-0111 for more information or fill out our Contact Us form online.